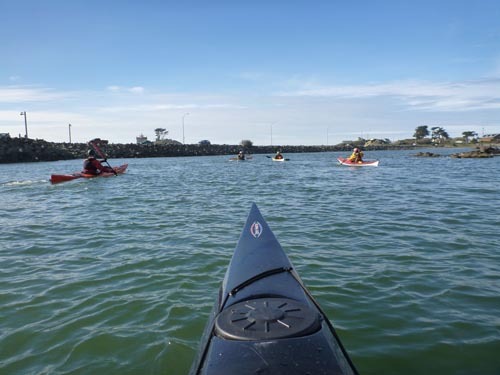 Description: Three days of kayak instruction aimed at the advanced beginner, early intermediate and advanced level paddler. 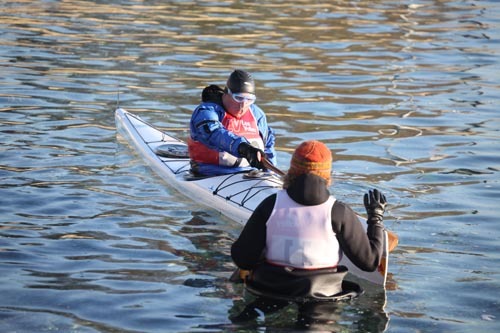 Description: Since 2001, the Delmarva Paddler’s Retreat has transformed to become the first all Greenland, traditional paddling event of its kind in the United States. 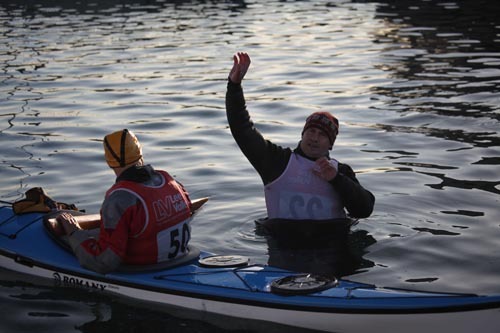 It has increasingly moved towards an extended gathering of Greenland enthusiasts, sharing traditional skills, boat construction and the implications of traditional origins on modern kayaking. The event began to include, apart from instructional elements, distinguished invited speakers and world class demonstrations and workshops. Last weekend Mark and I found ourselves in London, England. We were there to teach four classes at the Lee Valley White Water Centre, but had gone a day early to explore the busy city. We began the day by taking a water taxi to The Tower of London. 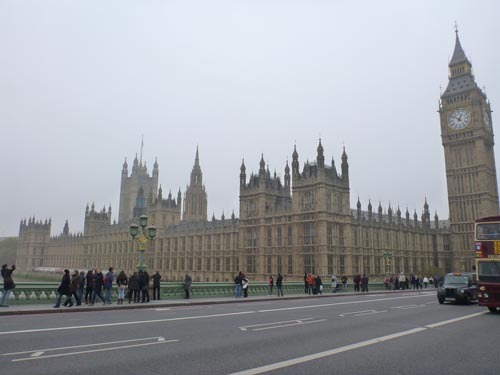 After that we visited Big Ben and the Houses of Parliament. 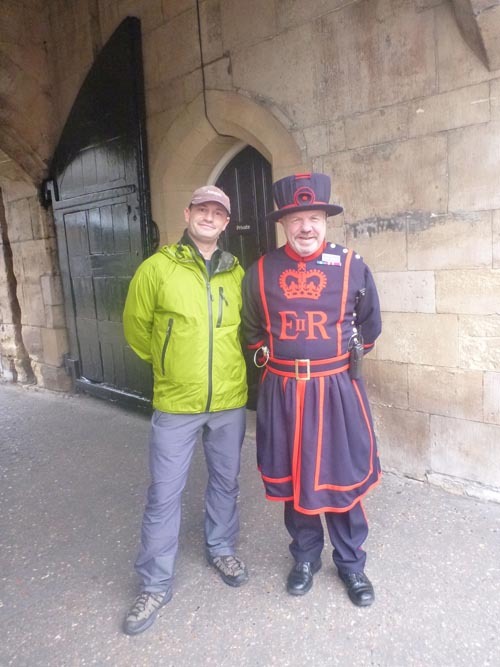 Mark chats with a Beefeater at The Tower of London. 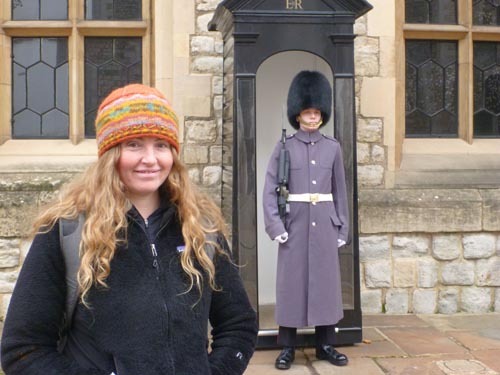 A Royal Guard outside the Crown Jewels. 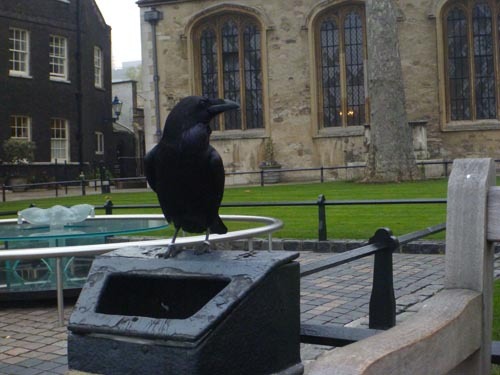 A rather famous raven protects the Tower of London. We spent the rest of the day exploring London by foot. 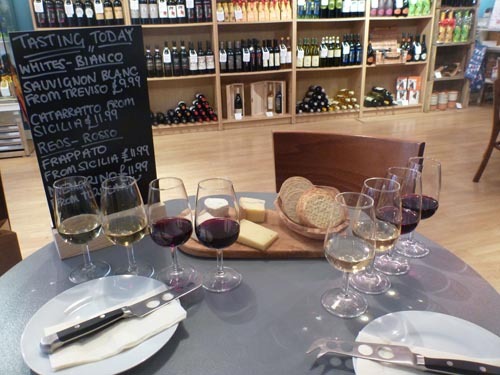 We had lots of fun playing in the shopping district of Covent Garden, trying food and beverages at pubs and generally being tourists. 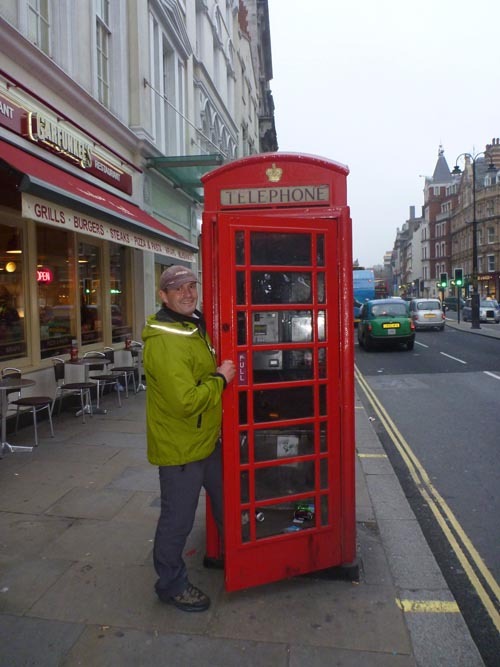 Mark checks out a traditional phone booth. Many of these no longer have phones in them. 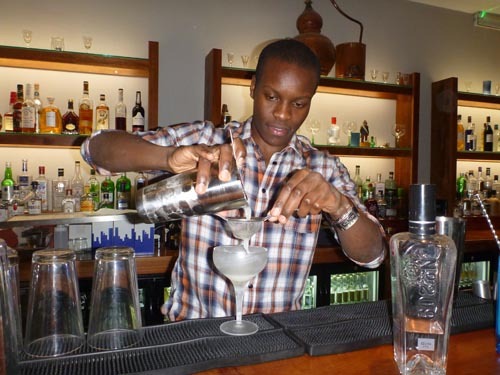 Gin tasting at The City of London Distillery. 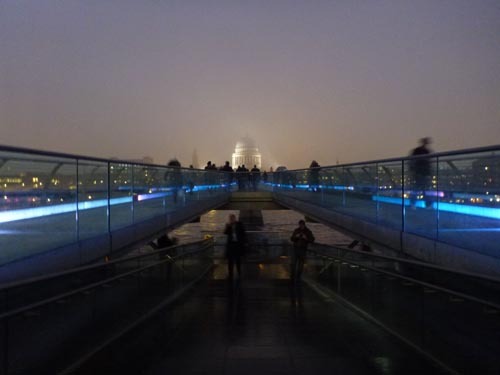 An evening view of St. Paul’s Cathedral from across the Millennium Bridge. After a full day of exploring we met up with Mattias and Yolanda, our fantastic hosts for the weekend. It was wonderful to spend time with them and their 21 month old son. 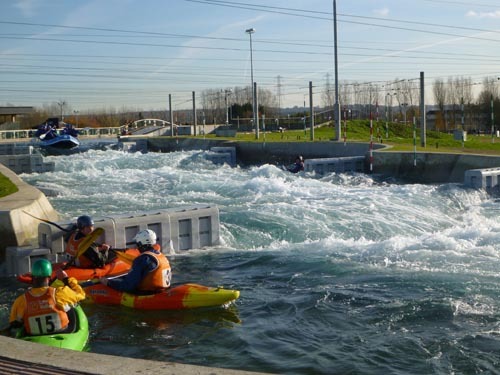 The following day we made our way to The Lee Valley White Water Centre, which was built for the Olympics. 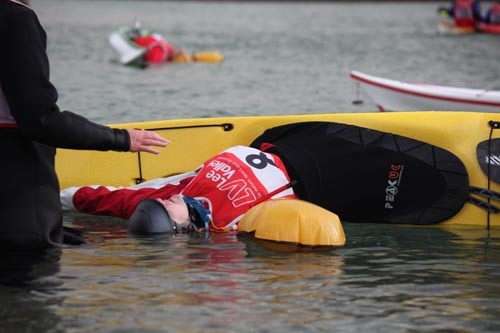 It was a fantastic venue and a real treat to watch kayakers and rafts make their way through the two slalom courses. 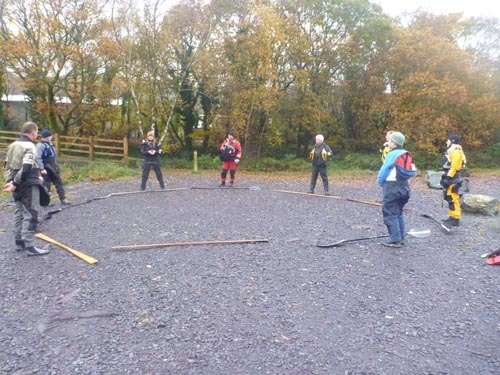 Mark explains the importance of a good set-up position. A busy day on the Olympic course. 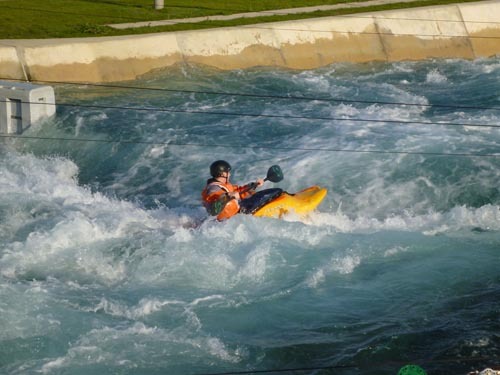 A kayaker enjoys the day. Special thanks to Mattias Altin for organizing the weekend. Photos by Helen, Mark and Mattias Altin. 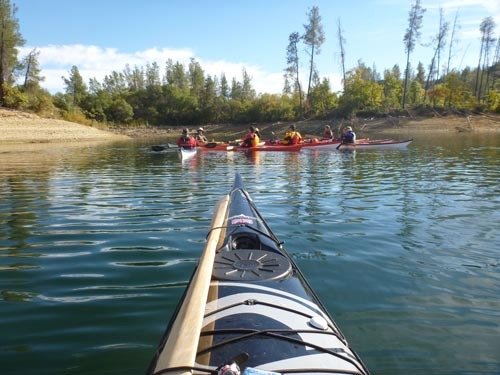 Description: Join Helen for Yoga for Paddlers (one hour session) followed by a relaxing paddle. Helen is a certified yoga instructor and will run a one-hour, multi-level Vinyasa Flow class on the beach. Bring a yoga mat and wear comfortable clothing. Yoga starts at 9 a.m. 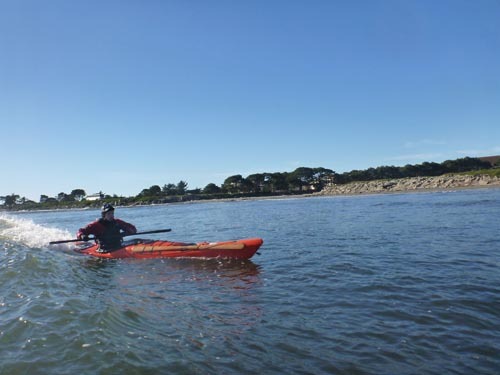 This paddle is suitable for any skill level and any type of recreational or sea kayak. 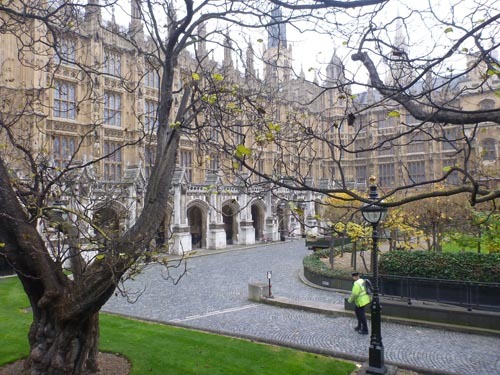 Last week I arrived in the UK, where Mark and I will be throughout November. We began the week with a little sightseeing in Shrewsbury, England before loading up the van to head to North Wales for a day of exploring and another day of classes. 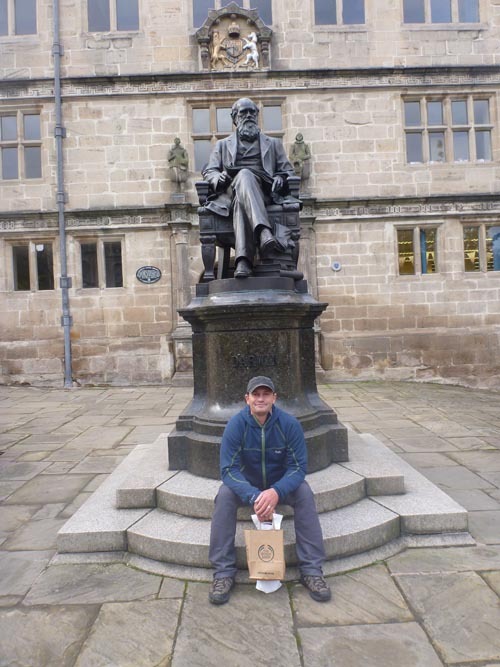 Shrewsbury is the birthplace of Charles Darwin, and Mark relaxes for a few minutes in front of his statue. We took the “long road,” and stopped lots of times to take in the gorgeous fall colors. Enjoying the Llugwy River from land. This corner reminded me of a scene from a Thomas Kinkade calendar that I had a few years ago. 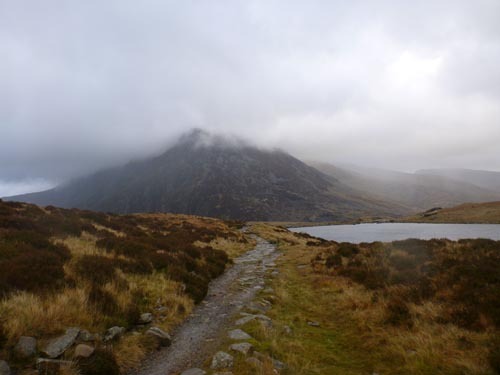 We had a day to explore and spent the time hiking, climbing and warming up in cozy pubs. In the evening we visited with friends. We enjoyed a gentle hike around a scenic mountain lake. 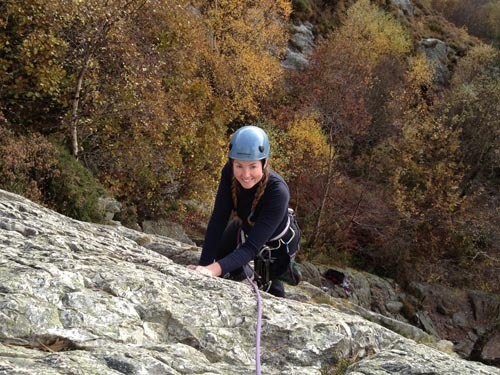 We also got in some climbing between afternoon rain showers. 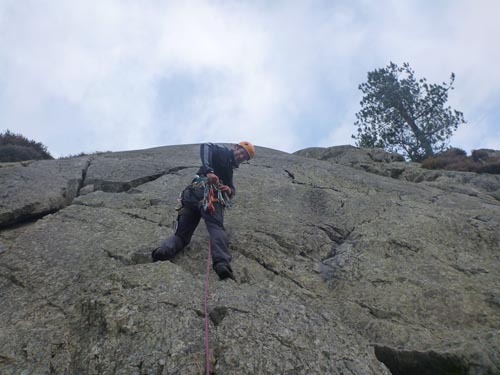 Mark has spent lots of time living and working in North Wales, so he knows all of the good climbing spots. 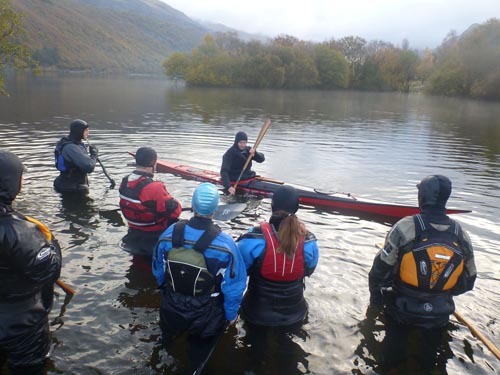 The following day we ran two rolling classes at Llyn Padarn. Warm up exercises on a slightly chilly day. A rolling demonstration on the lake. 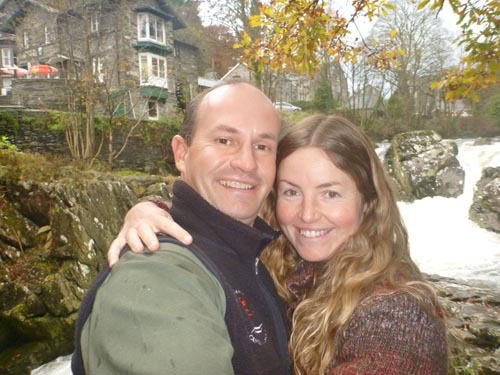 After Sunday’s classes we made our way back to Shrewsbury to spend the week with family. On Thursday we hop on a train to London for some more sightseeing and four more classes this coming weekend. 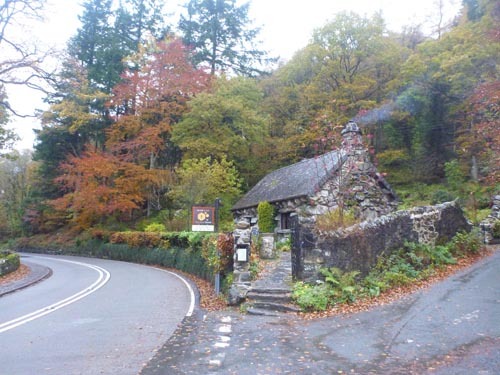 Enjoying a day in Wales with Mark. 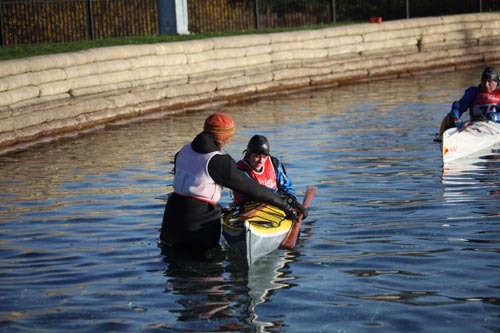 Despite darker evenings and dropping temperatures, it was wonderful to have such a great showing for Greenland or Bust’s recent Kayak Immersion Weekends. 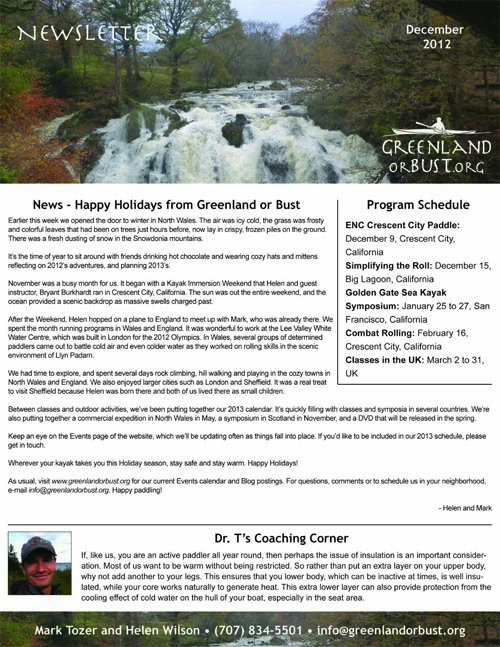 Mark has been busy visiting family and running BCU programs in the UK and Wales, so guest instructor, Bryant Burkhardt joined me for the two fun filled weekends in Northern California. A gorgeous day on Whiskeytown Lake. 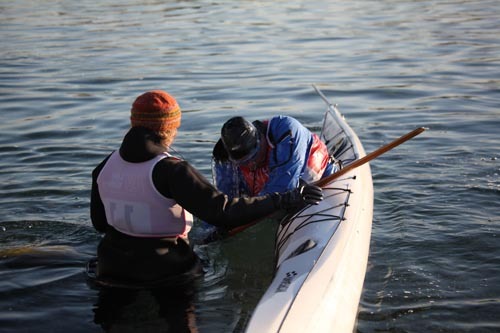 The first weekend took place at Whiskeytown Lake, and Bryant and I had a blast instructing a comprehensive weekend of Yoga for Paddlers, Simplifying the Roll, Performance Paddling, Greenland Rope Gymnastics, Simplifying the Rescue, Paddle Tricks and Open Water Skills. 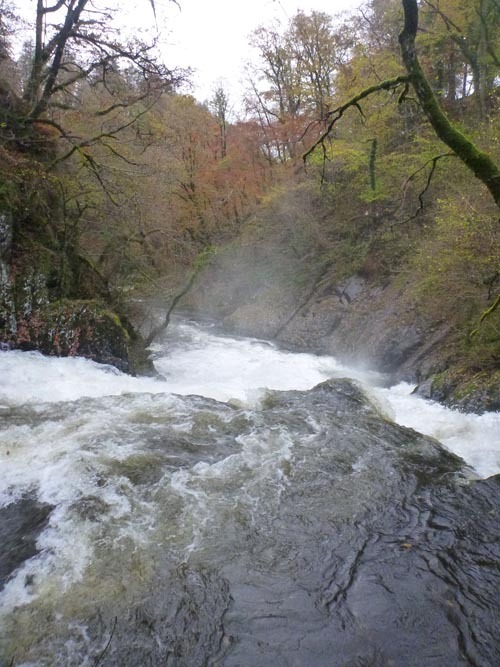 The sun was out the entire weekend, and it was wonderful to get wet! Special thanks to Jason and Kasumi for hosting us. The sun was shining in Crescent City as well. 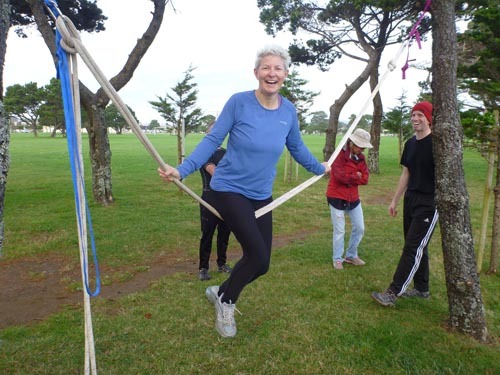 Krista plays around with some Greenland Rope Gymnastics. 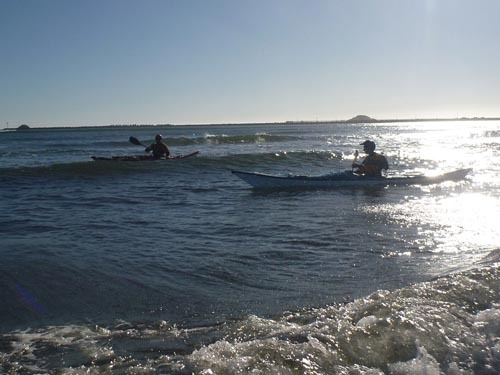 The second weekend took place in Crescent City. 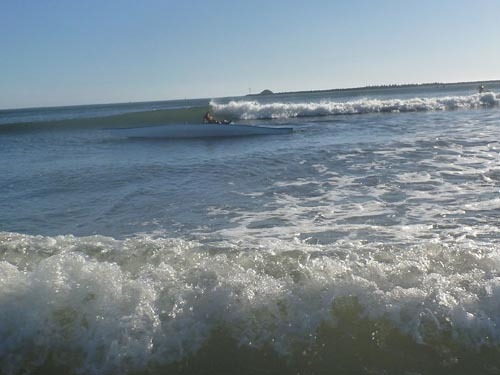 The sun made a strong appearance this weekend as well… and so did the ocean. Large swell that had come to the area from Alaska not only caused the National Weather Service to issue a warning of rogue waves of up to 19 feet, but it made the local newspapers as well. Bryant and I got creative and used the large swells that were wrapping into the harbor for part of our on-water classroom. 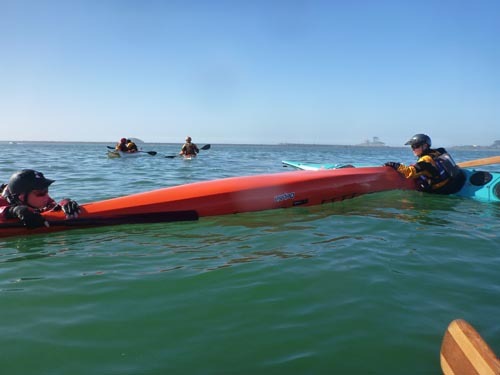 We took the participants through a full weekend of Yoga for Paddlers, Complicating the Roll, Performance Paddling, Greenland Rope Gymnastics, Complicating the Rescue, Paddle Tricks, Combat Rolling and Surf. 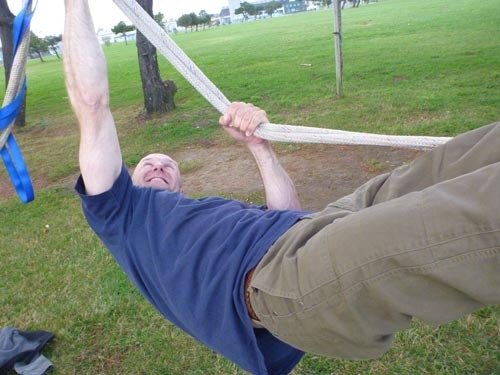 Bryant hopped on the ropes as well. Enjoying an afternoon on the water. Both weekends were wonderful, and it was a treat to work with Bryant. Thanks to all of the participants for coming out. See you all on the water soon! I’m now on my way to the UK, where Mark and I will be running programs throughout November. Check out the Events page for more information, and join us for a day or two.